I don’t consider myself an especially lucky person, but when it comes to music I often realize how fortunate I am to have lived through one of the most amazing periods in rock history. The glam-metal era spanned from the early 1980s to the early 1990s. It was a time of larger-than-life bands, great music and a whole lot of fun. There were a few key players that helped make it all happen. 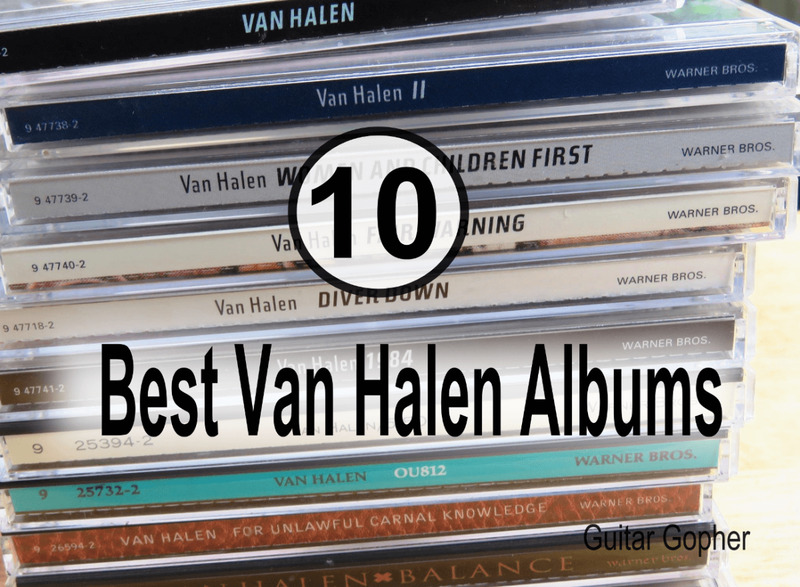 Van Halen was the prototype band in the late ‘70s. Quiet Riot paved the way for mainstream national radio airplay. But, when it comes to the attitude and style most of us associate with glam metal, no band had more of an impact than Motley Crue. While they didn’t invent the glam image, they certainly took it to another level. Motley Crue tore through the ‘80s with a string of successful albums and hit songs. Record companies scrambled to sign any group that looked and sounded like them. 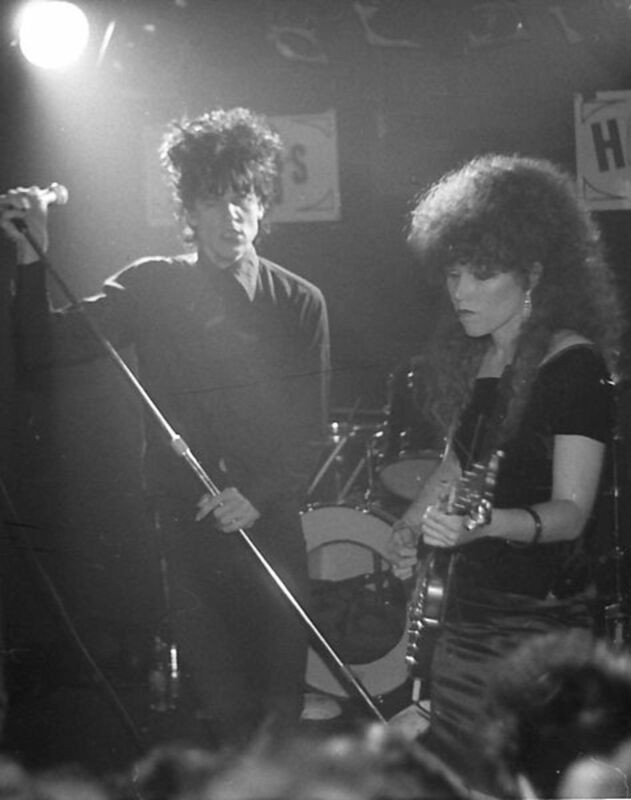 Dozens of bands that had honed their chops on the Sunset Strip became rock stars overnight. Young musicians flocked to Los Angeles from around the world, hoping to get in on the action. Aqua Net was in high demand. By the early ‘90s it was all over, and all that remained was the post-party cleanup. While glam gets a lot of criticism in modern times, there is no denying that those days featured some of the most exciting bands in this history of rock, and some of the best musicians. This article highlights the top albums and songs by Motley Crue. If you are too young to have experienced the glam era first-hand and want to know what it was all about, this is a great place to start. Here is my ranking of the top Motley Crue albums. 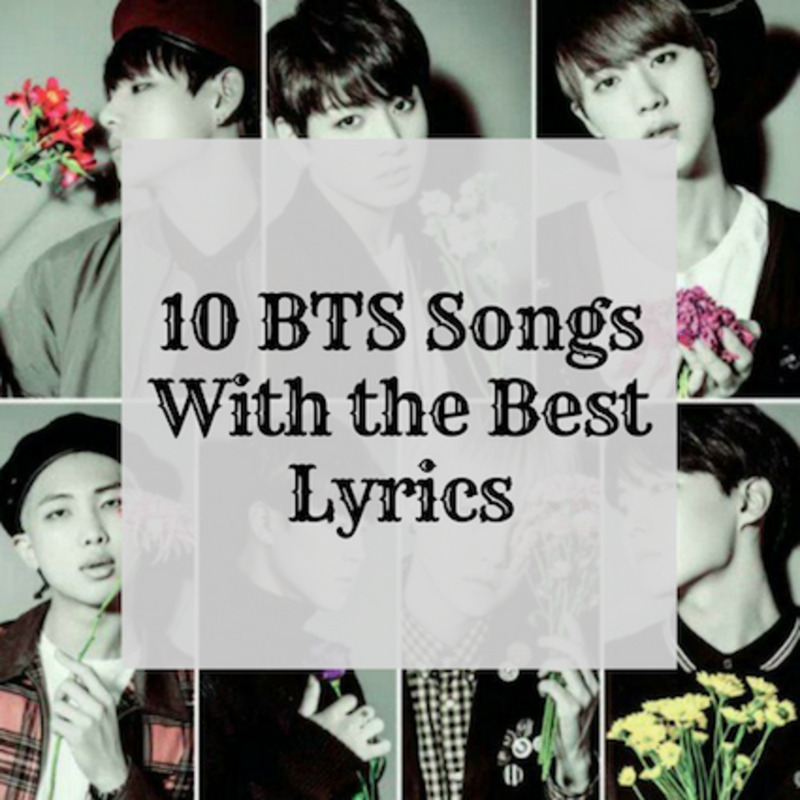 Read on to learn more about the best songs on each album. 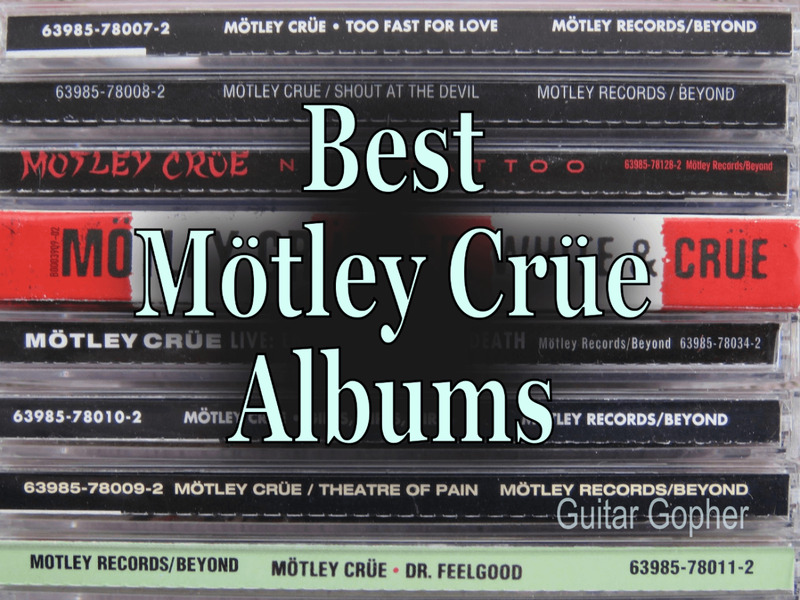 Be sure to vote for your favorite Crue record in the poll at the bottom of this article! I realize my first pick might be a little controversial, as Motley Crue went on to record many multi-platinum albums during the ‘80s. While their debut record eventually reached platinum status, it was almost certainly due to the success of the albums that followed. Still, if I could only have one Crue album, Too Fast for Love would be the one. It was their first album in 1981, though it would be remixed and re-released by Elektra in 1982. If you want to know what the Crue was all about this is where you start. Like most rock bands, Motley Crue’s sound became more polished as their popularity rose. In contrast, Too Fast for Love has the gritty desperation of four guys willing to do anything to make it. Sixx’s songwriting is hard-hitting and raw, and Mars’s guitar tone has a nastiness to it that wouldn’t be surpassed until Dr. Feelgood many years later. When Shout at the Devil hit record stores back in 1983, heavy music was just starting to get mainstream attention. Quiet Riot’s Metal Health made it to number one on the Billboard 200 that year, giving metal a kind of acceptance it had never experienced. Def Leppard’s Pyromania made it as high as number two. While Shout at the Devil only made it to number 17, it brought the band to the attention of new fans across the world. Still, this was a darker album, and the band's usage of satanic imagery as well as song titles like Shout at the Devil and God Bless the Children of the Beast probably hurt their chances more than helped. Unless you were a budding 12-year-old metal fan and guitarist from halfway across the country like me. In that case, you thought Motley Crue was the greatest thing you had ever seen. From the creepy spoken-word In the Beginning that kicks off the album and onward, this album just reeks of attitude. Where Shout at the Devil marked their ascent in the early ‘80s, Dr. Feelgood closed out the decade on a strong note in 1989. By this point the band had achieved astronomical success with three multi-platinum albums and a string of chart-topping singles. In the early ‘80s they were a band for metalheads. By the end of the ‘80s they were a band for everyone. But so went the trend of glam metal. These were the glory days, and they were reaping the rewards, with Dr. Feelgood eventually grabbing the top spot on the Billboard 200. However, I’ll admit they had lost me a little bit. I remained a fan through the decade, but the two records that followed Shout at the Devil had drifted away from the sound and attitude I loved on their first two albums. They swung the ship around with Dr. Feelgood. Mars’s guitar tone is crushing on this album, probably the best of his career. In my opinion, he is one of the most underrated guitarists of the glam era. While not as edgy as their first two albums, the songwriting brings back a little bit of that grit. Theatre of Pain (1985) marked a big turning point for Motley Crue, and glam metal in general. This is the record that catapulted the band into the stratosphere, and altered the rules of metal. 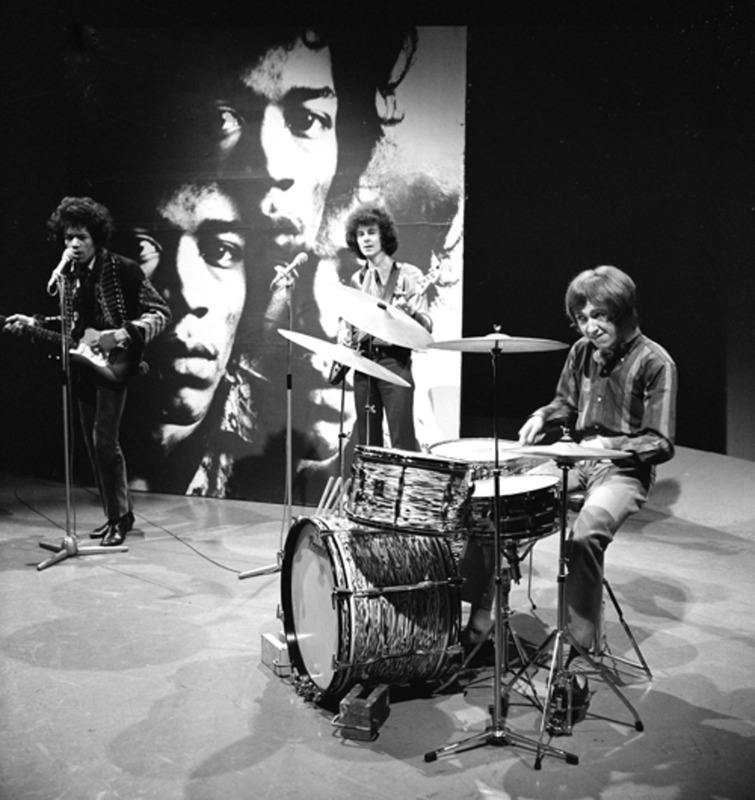 On this album the band began to drift to a more blues-based sound with Smokin’ in the Boys’ Room (a Brownsville Station cover). The other change was the introduction of the radio-friendly power ballad, specifically the song Home Sweet Home. Power ballads were nothing new to hard rock, but this was a band that had been singing about the devil a couple of years earlier, and now had the attention of half the high-school girls in the country. Home Sweet Home was huge, and from then on every hard rock and glam metal band made it a point to include a power ballad on every record. Every Rose Has Its Thorn. Heaven. I Remember You. For better or worse, thank Home Sweet Home for all of them. The Crue’s fourth studio album hit the shelves in 1987. The opening song, Wild Side, is a great track, and the title track got a lot of attention. But following the success of Smokin’ in the Boys’ room the band leaned ever further toward a bluesy, decidedly less-metal sound. Thanks to this more-palatable-for-the-mainstream sound, Girls, Girls, Girls reached number two on the Billboard 200. 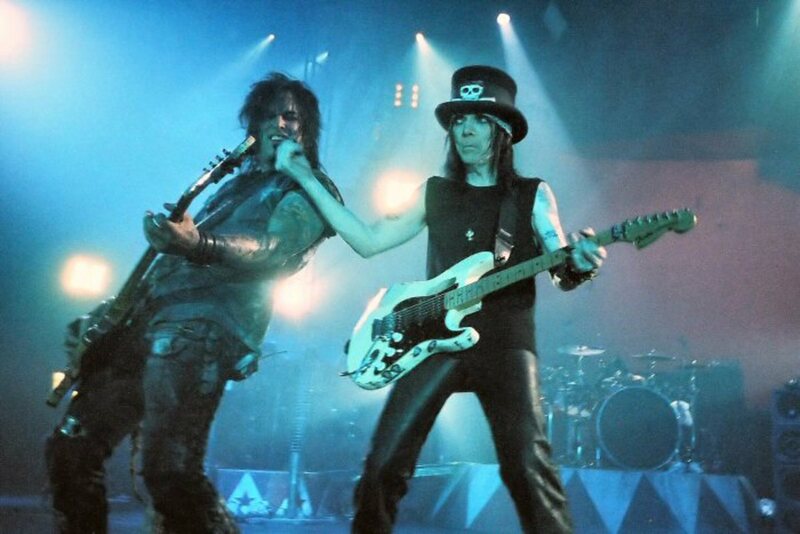 Guitarist Mick Mars is nearly a decade older than the other members of the band. He spent his twenties playing in blues-rock bands while the rest of the guys were in high school (or supposed to be). So, it’s easy to see how he may be calling back on his early influences with many of the riffs on this record. If that kind of bluesy hard rock appeals to you, you might love Girls, Girls, Girls. As for me, at the time I felt it was a decent album with a couple of good songs and a bunch of filler. All In the Name of . . .
Saints of Los Angeles came out in 2008, twenty-seven years after Motley Crue released their first album. I think it is important to consider everything that had happened in heavy music during that time period. Glam came and went. Grunge came and went. Thrash and death metal came out of the underground, then went back again. Nu-metal popped up for a brief period before thankfully fading into obscurity. Motley Crue themselves went through massive changes. Vince Neil left and returned. Tommy Lee left and returned. Their last few albums were subpar, to put it kindly. Then came 2008 and Saints of Los Angeles. 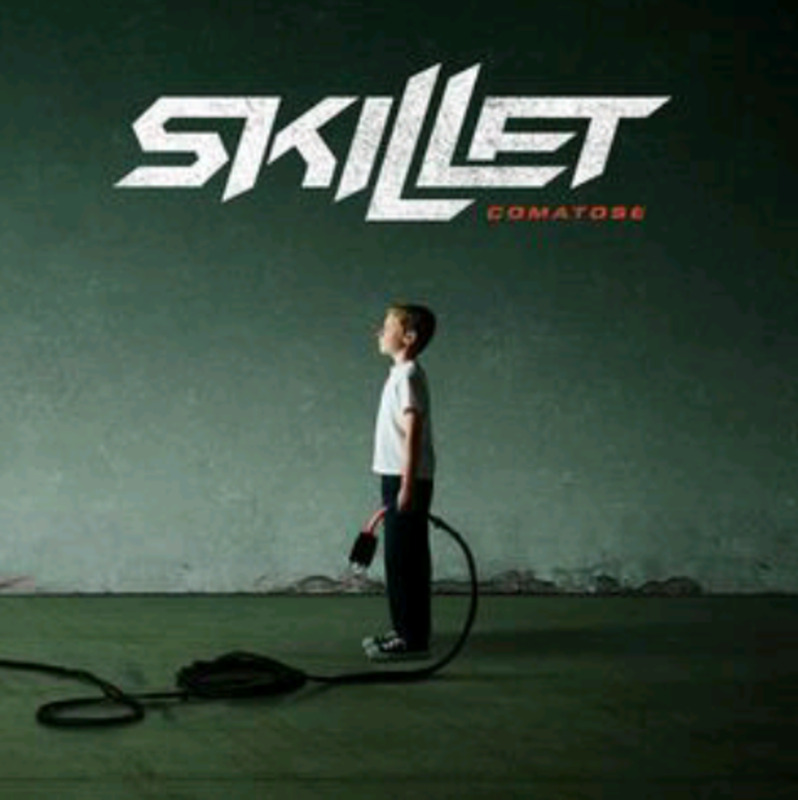 This was their last studio album, and to me it is the perfect end to the band’s career. It’s edgy. It’s hard rock. It’s the gutsy sound and attitude that grabbed me back in the early ‘80s. New Tattoo was released in 2000, following one of their weakest albums of all time, Generation Swine. Commercially, New Tattoo actually fared much worse. However, it was a return to the sound and songwriting tropes that carried the band through the ‘80s. Hell on High Heels is a great track that could have stood out on any Crue record back in the ‘80s. Unfortunately, that’s about the best I can say about this record. It’s not a bad album. It’s just unremarkable. It’s easy to look back at Generation Swine from 1997 and throw barbs, but I think it is important to consider it in context with everything else that was going on back then in the music world. Only a few years earlier the glam metal genre had been chugging along. Then came grunge, and suddenly many of the most famous groups from the previous decade were not only pushed aside, they were outright ridiculed. So, what did the top glam metal band in the world do when the gravy train suddenly came to a screeching halt? Well, first they fell apart. Vince Neil went off on a solo career, and the remaining members recorded a sub-par record with a new singer. When management convinced the band to reunite it was cause for celebration for fans, until the record came out. I recall being sorely disappointed in Generation Swine. The sound was so different, and it was easy to accuse them of selling out and trying to fit in with a changing music landscape. Again, looking back with the wisdom of hindsight, what were they supposed to do? They weren’t the only metal juggernauts whose sound took a major left turn during that time (Metallica, I’m looking at you). 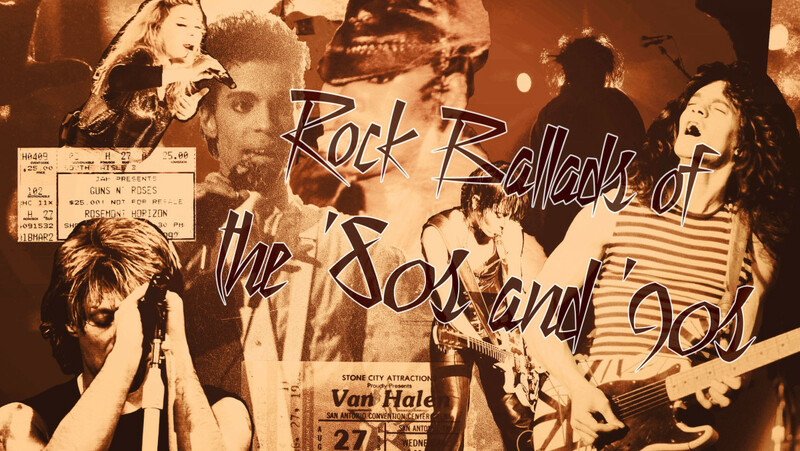 Plus, bands like Aerosmith, Heart and KISS had changed their sound to better fit in with the ‘80s rock scene. You do what you gotta do to survive, I guess. 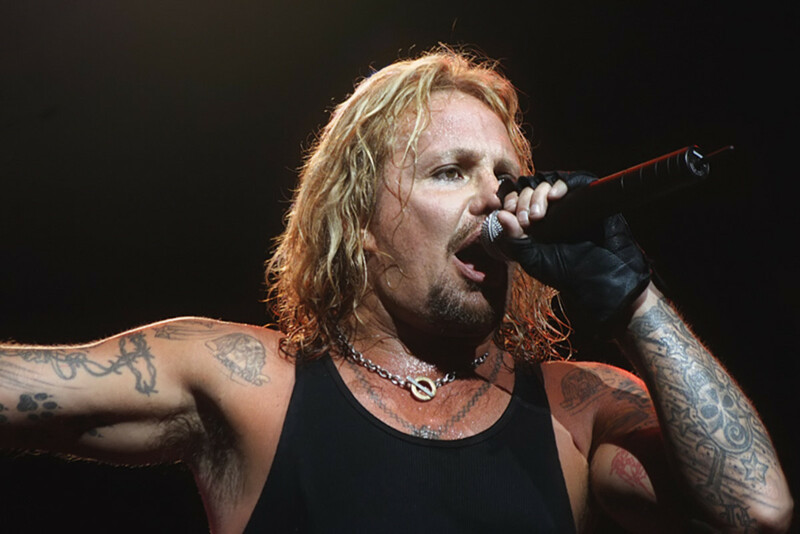 Vocalist Vince Neil left the band in 1992 after clashes with the other members. Neil went off to pursue a solo career, and the band brought in John Corabi to take his place. Like Generation Swine, the sound on the self-titled Motley Crue (1994) us very un-Crue. Corabi shares songwriting credits with Sixx on all songs, so it is understandable how a new influence would change the sound. Still, it wasn’t what most fans were expecting. The album isn’t great, but it also isn’t fair to level too much criticism at the founding members of the group, or even at Corabi. It’s tough to find the right chemistry to make a band successful, and expecting a new front man to step in and have the same impact as Vince Neil is probably not realistic. Rock music was different during Motley Crue’s reign. It was all about having fun, and the bands were over-the-top and wild. When grunge came along things changed. Music became depressing, and the guys in the bands looked like people you’d see on the street. I don’t want rock stars that look like ordinary people. I want rock stars that look, dress and act in ways that aren’t appropriate in real life. I want to see them driving sports cars and riding Harleys with supermodels on the back. Maybe they get arrested now and then, though hopefully not for anything too serious. When I go to a concert I want to see four guys who look like they love what they’re doing, not four guys standing there looking depressed. I want to see a drum solo performed by an upside-down spinning maniac. 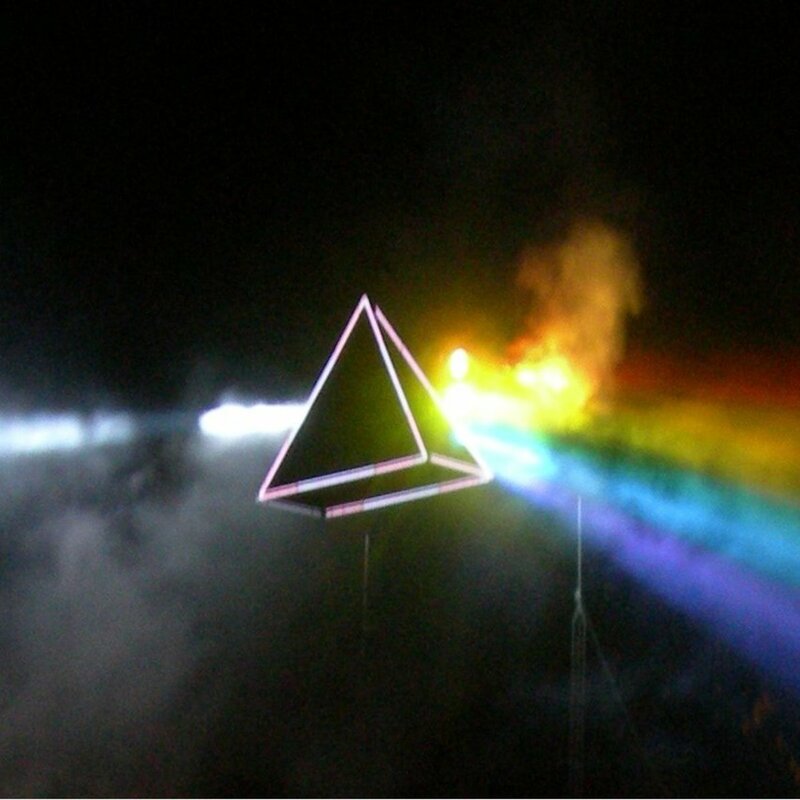 I want to see fire and explosions and thousands people having a great time. Motley Crue released some great music, but just as importantly they set the bar for the most exciting decade rock music has ever seen. Many amazing bands followed on their heels, and while they were all a lot of fun, none of them quite matched the Crue. So, if you lived through the ‘80s like I did, consider yourself lucky to have experienced it all. If not, now is the time to get acquainted with some great music. Which Is the Best Motley Crue Album?